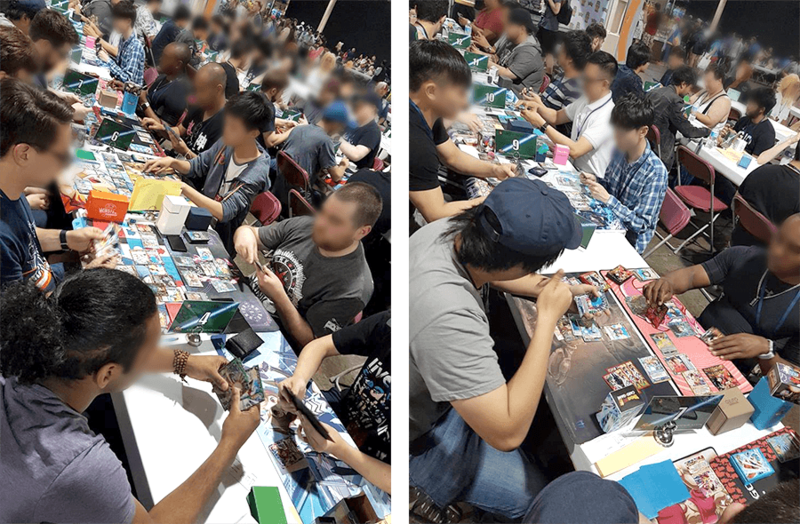 A large-scale DBSCG tournament was held in the Canadian event Anime North by Carta Magica. Many participants came to join the fun! Here are the TOP 3 players. 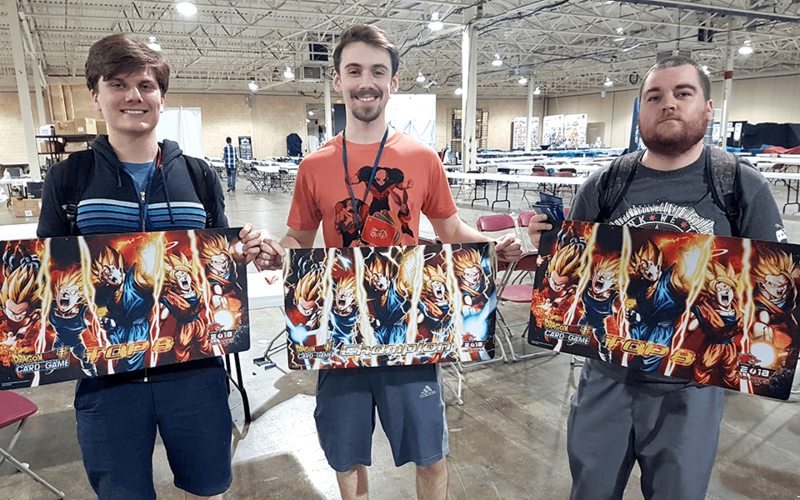 The Canadian 2018 Regionals Season has been announced!! Things are going to be more exciting than ever.